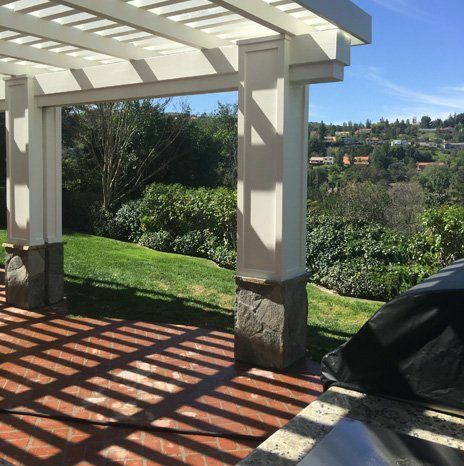 A Full Service Patio Company in Agoura Hills! 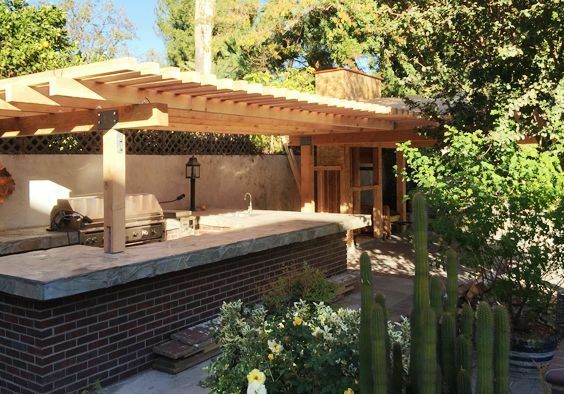 Combining 33 years of experience and over 1,000 custom patios built, let us take take your project to the next level! Full service - From quote to completion we guarantee quality and customer satisfaction. Call for a Quote! 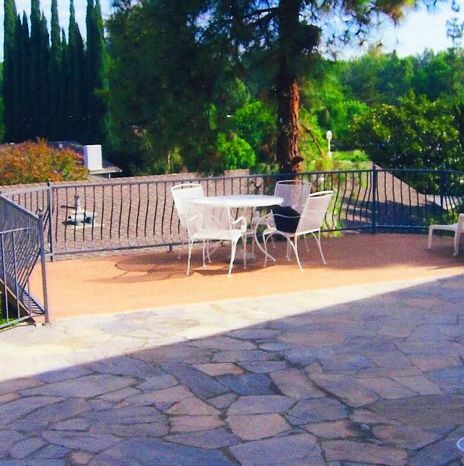 in Agoura Hills, Santa Clarita, and Simi Valley! 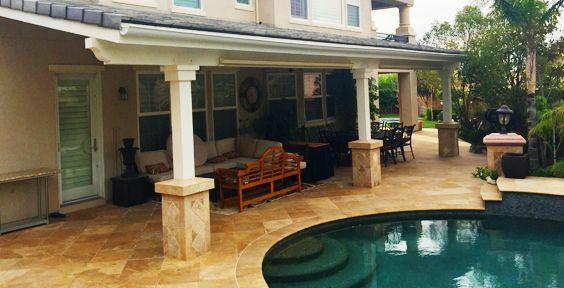 M1 Patio Covers is a full service patio company that has built over 1,000 custom patio covers. With over 33 years of experience, you can rest assured that each of our contractors will take your project to the next level! 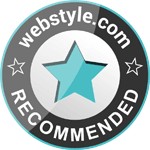 We promise to provide each client with exceptional customer service and premium work. 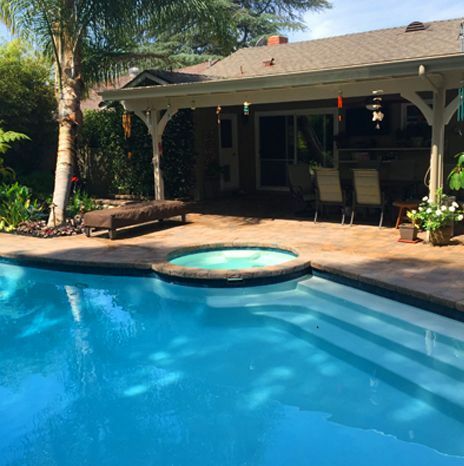 Our dedicated team will make sure your backyard dreams come to life! 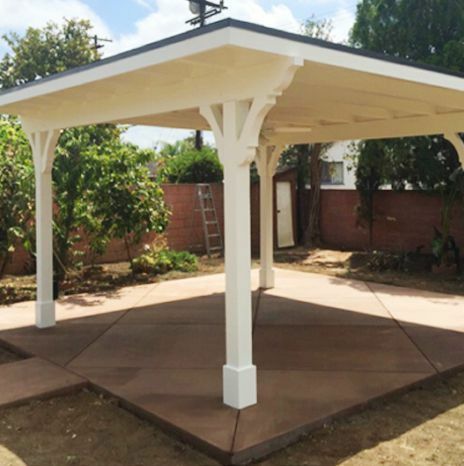 From quote to completion, we guarantee superior service and customer gratification. 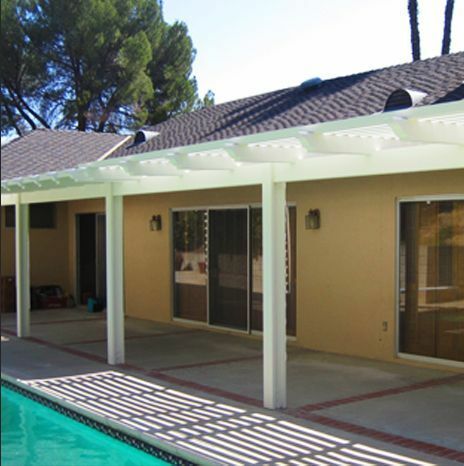 In order to fulfill your personal schedule and needs, M1 Patio Covers promises a speedy turn around time. We get the job done faster than you could ever imagine! Our quick services never get in the way of the quality of our work. 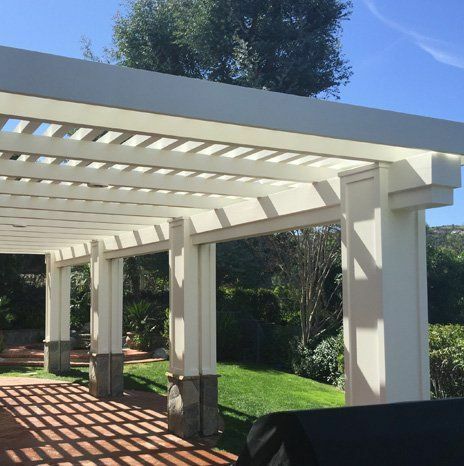 We pay close attention to detail, while using only high-grade materials for your patio shade! 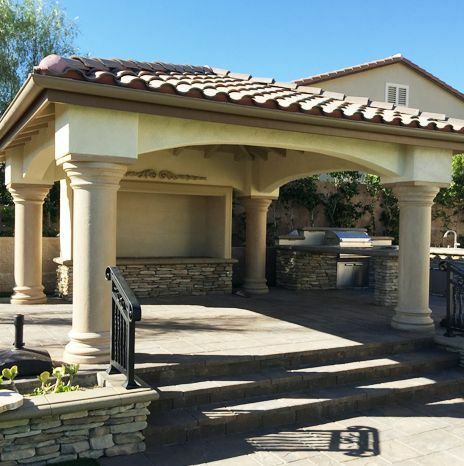 Because we are experienced in a variety of patio styles, we can transform your outdoor space into a custom living area fully equipped for your needs and desires! 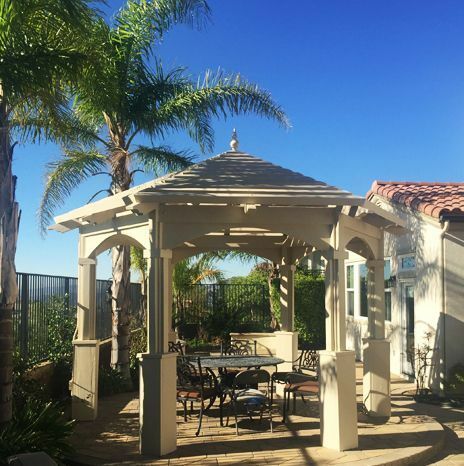 In order to make sure your backyard experience is the absolute best, we also install patio lights, ceiling fans, fireplaces and several other backyard enhancements! Get in touch with us today to receive your FREE quote! 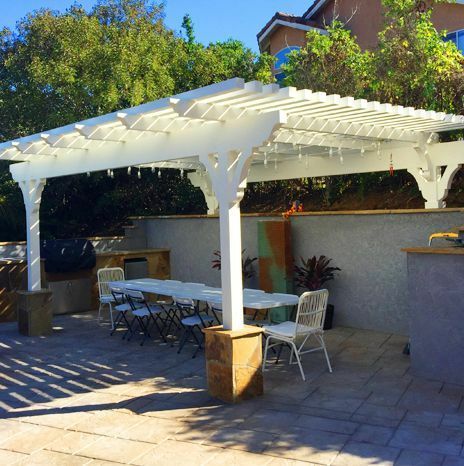 We also can take your patio cover and transform your backyard into a custom living space equipped for your needs and desires.